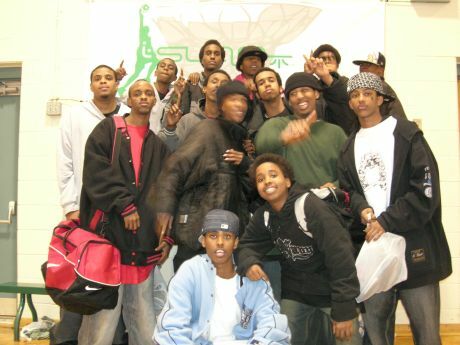 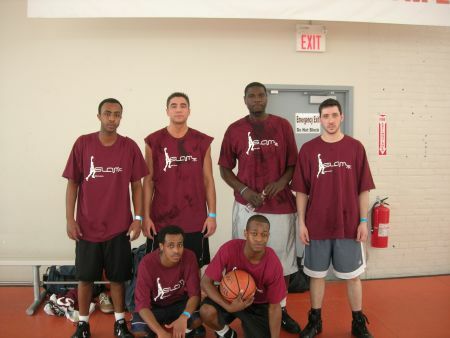 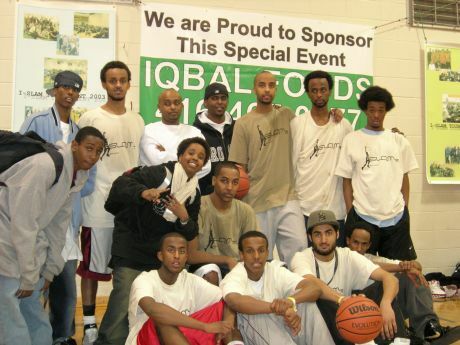 The Annual I-SLAM Basketball Tournament is THE premiere Islamically-oriented sporting event in Canada. 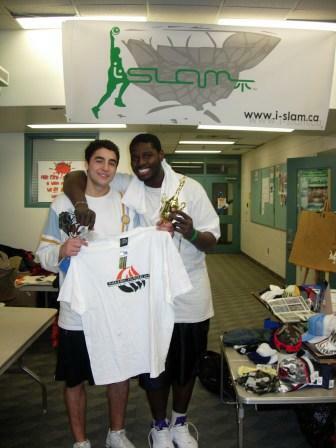 Aside from that fact, I-Slam is a VERY competitive tournament in general; it has grown to feature over 45 teams of high caliber players ranging in ages, sizes, and ethnicities coming from across Central and Eastern Canada as well as from the U.S. down south. 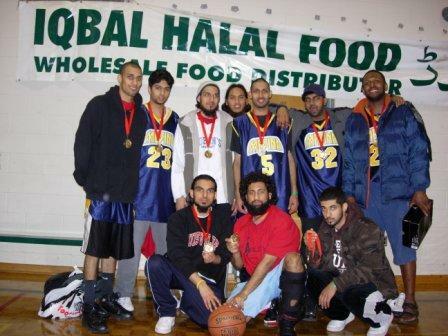 Aside from the obvious bond of belonging to the Ummah, the commonality amongst all participants is their intense desire to compete. 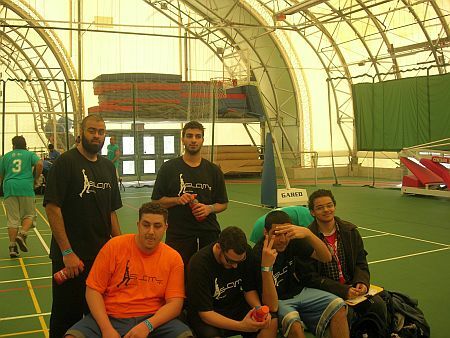 All players in the tournament show a lot of heart, intensity, and courage through their fine play. 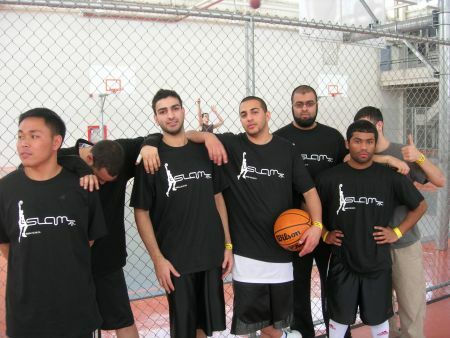 However only the best of the best can eventually crown themselves I-Slam Champions. 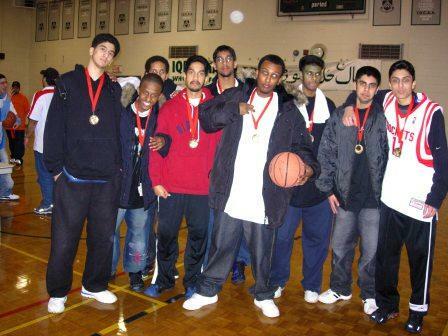 I-SLAM wishes to personally extend their congratulations to the following teams who set themselves apart from their peers, and, through the grace and mercy of Allah s.w.t., were deemed I-Slam champions.